Ready for a heavy dose of retro nostalgia? Well I’m giving it to you whether you want it or not. This week I’ve gone back and reminisced over my misspent youth in front of the telly watching some of the most iconic cartoons ever made. And to think that my Mum told me I was wasting my life, well look at me now Mum! I know I’m not alone when I say that I was blown away by the recent Netflix series Stranger Things. Remember the game that the kids were playing at the very start? That’s what inspired this Marvel Productions series! 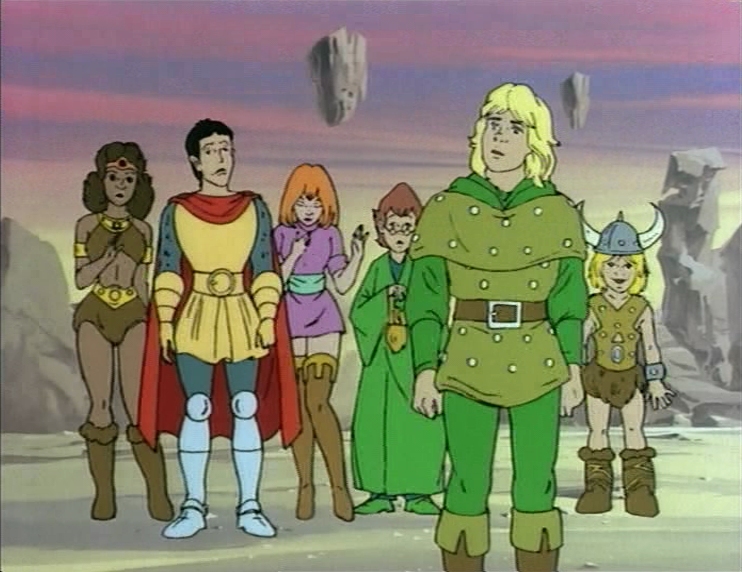 A group of normal young whippersnappers enter the Dungeons & Dragons ride at a theme park and are thrown into the world of swords and sorcery. With the help of the Dungeon Master, an array of magic weapons frankly too dangerous for kids to wield and their unicorn Uni, they have to find their way back home. 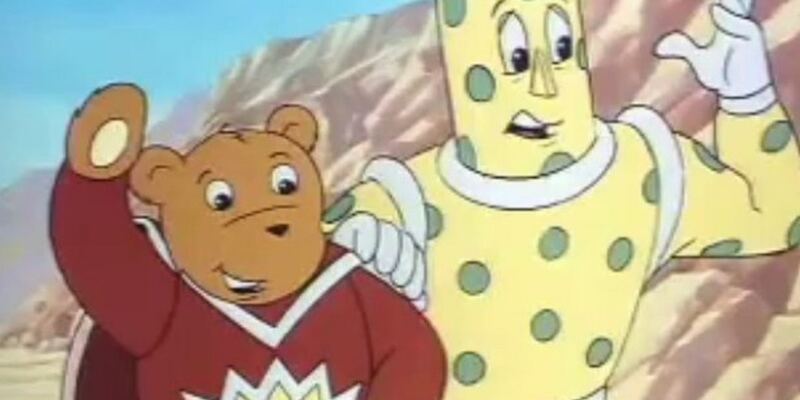 Big love to our Welsh neighbours for this one: SuperTed is the story of a teddy bear who was rejected from his factory for being defective. Once he was thrown out like a worthless piece of rubbish, Mother Nature blessed him with a magic word which would allow him to become SuperTed. He’s super in more ways than one too – his original creation in Mike Young’s children’s book series was intended as a way for him to help his son overcome his fear of the dark. Before becoming a cartoon, Warner Brothers made an offer of £250,000 for the film rights. Mike was determined to keep SuperTed Welsh, as he wanted to help create local jobs and prove that places outside London had talent. Such an inspiring bloke. Something that’s intensely difficult to do is a spin-off. 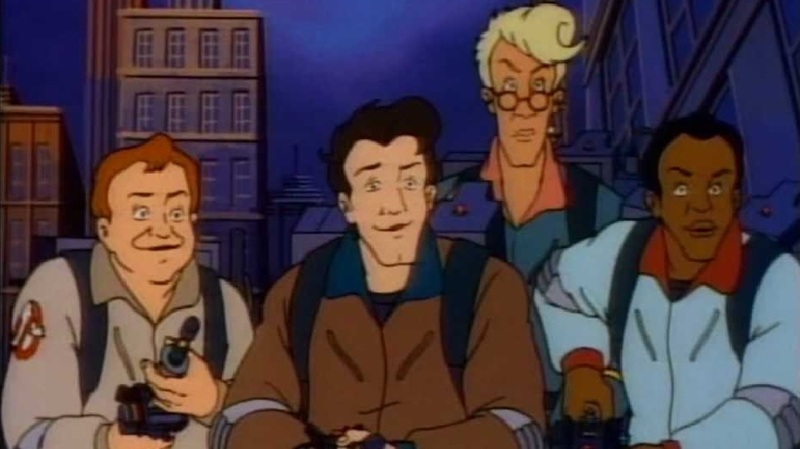 Most of them are absolute whiffs, yet here’s an animated cartoon series that followed the hit movie with remarkable success of its own. The only major difference here is that Slimer has apparently ended his days of sliming the good guys – he’s joined the ‘busters as their benevolent helper/mascot. Why he feels the need to betray his own kind is beyond me but hey, in the words of Ray Parker Jr.: “Bustin’ makes me feel good!” so who am I to judge? 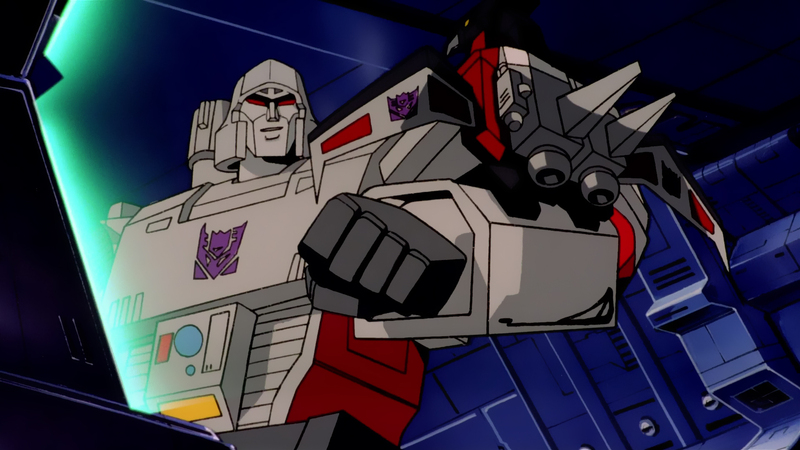 Giant robots and beefy battles between the Autobots and Decepticons made this cartoon a big winner on Saturday mornings. The character designs were well-varied and the transformation animation was always slick and satisfying. With a cracking soundtrack and a wacky James Bond-y sort of vibe, this was one of my faves. Danger Mouse is the world’s greatest secret agent and a bit of a badass: he’s got a flippin’ eyepatch for crying out loud. 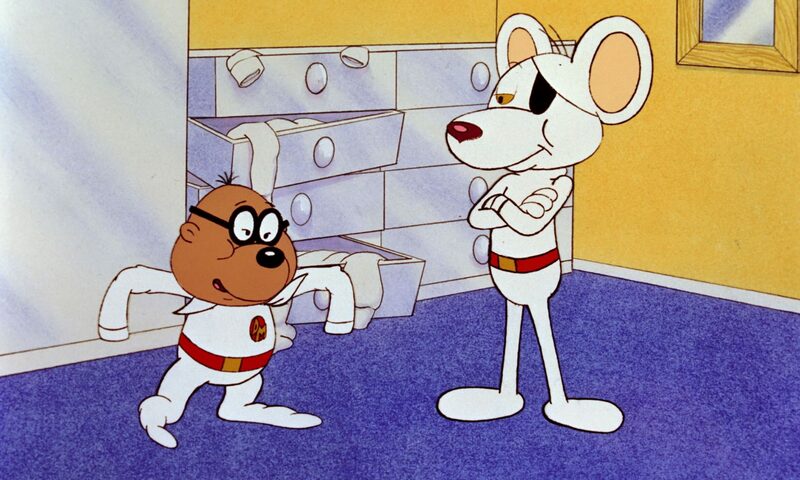 That being said, I’d just like to say big-up Penfold too, the unsung hero of my heart. Put your FitBit away, you’re not cool – your tech pales in comparison to this bumbling inspectors’ arsenal. 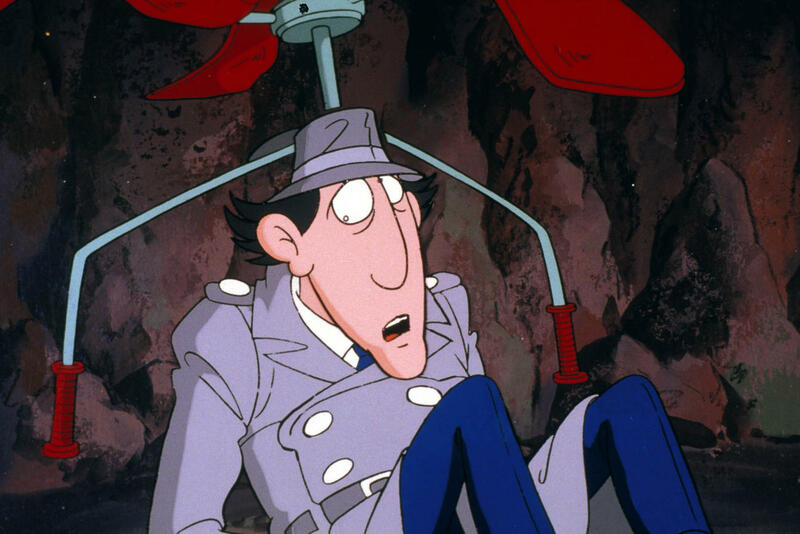 It’s a shame that he’s so hapless, he’d probably have caught Dr. Claw, the evil mastermind behind the M.A.D outfit by now if he could actually get his extendable arms or his propeller hat to work as intended. Lucky that his niece Penny has got her head on straight, she’s the real Sherlock Holmes of the series. 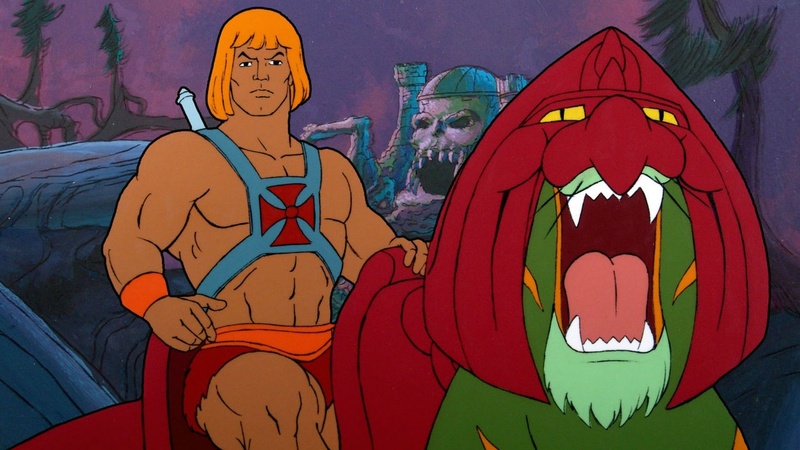 With the most recognisable blond bangs in cartoons, He-Man battled the evil forces of Skeletor with the help of his mates to save his homeworld Eternia and to protect the secrets of Castle Grayskull. When Donald Duck decides to join the Navy, he leaves his nephews, Hewey, Dewey and Louie, in the care of his cantankerous Uncle Scrooge. 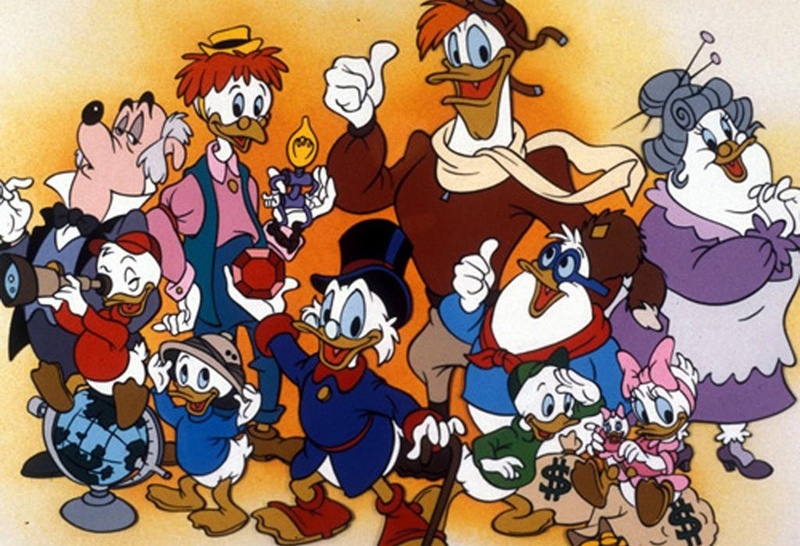 With globe-trotting, treasure-hunting and money-making plots that were vibrant, pacy and varied, DuckTales was a classic of the late 80s from day 1. There’s a new version coming out this year which we’re looking forward to, here’s hoping that they treat such a well-loved series with the tact that it deserves! Thunder thunder thunder ThunderCaaaaaaaaats, HO! What a theme, what a show. 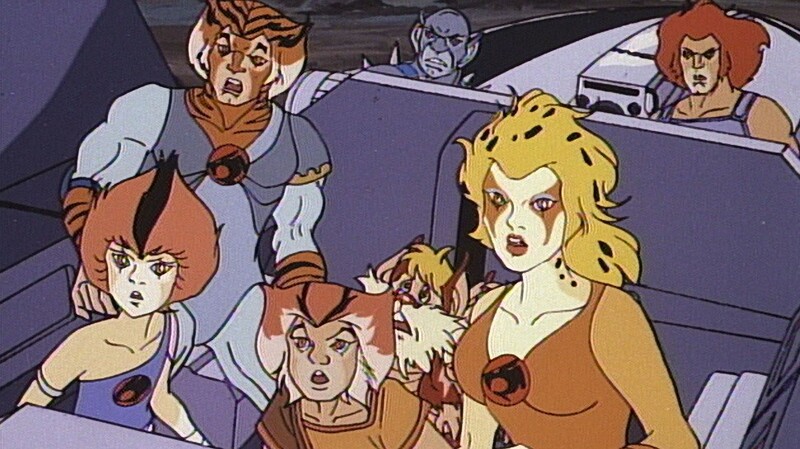 This is the tale of a group of cat-like aliens who flee their destroyed home planet and seek refuge on ‘third earth.’ They then get followed by evil mutants bent on stealing the ‘cats powers. What follows is an energetic and dynamic series of almost no equal for its time. Say 80s cartoons to someone and I’d bet you a slice of pizza on them thinking of this one before any others. 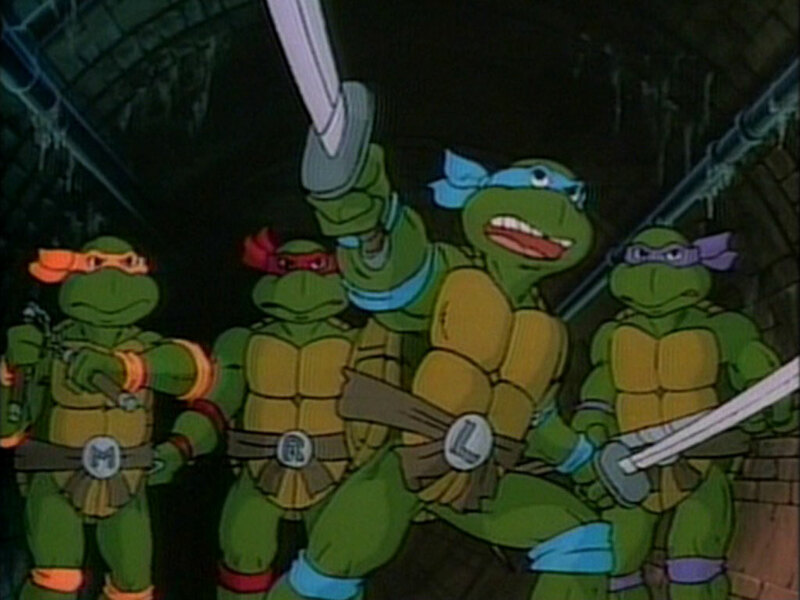 Turtle fever was very real amongst the kids of this era, the lion’s share of them watching Raphael, Michelangelo, Leonardo, and Donatello fight against their arch nemesis Shredder during awesome ninja escapades week after week. Turtles has been revived and remade many times but no amount of gritty reboots can seem to recapture the essence of this original. It tapped remarkably well into the imagination of the late 80s: skateboards, martial arts and junk food helping to create the teenage frame in which the series was set. If you’ve got a favourite that I’ve missed, want to argue the case for your favourite turtle or just say hi, jump on our Twitter @fudgeanimation or our Facebook. See you next week!